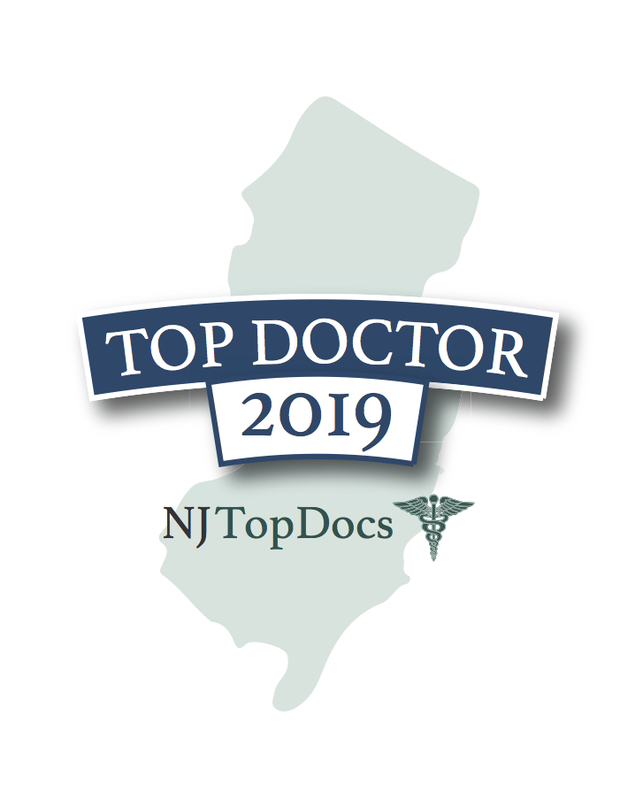 John P. Sousa, DMD has been has been reviewed and approved by NJ Top Dentists for the fourth consecutive year. 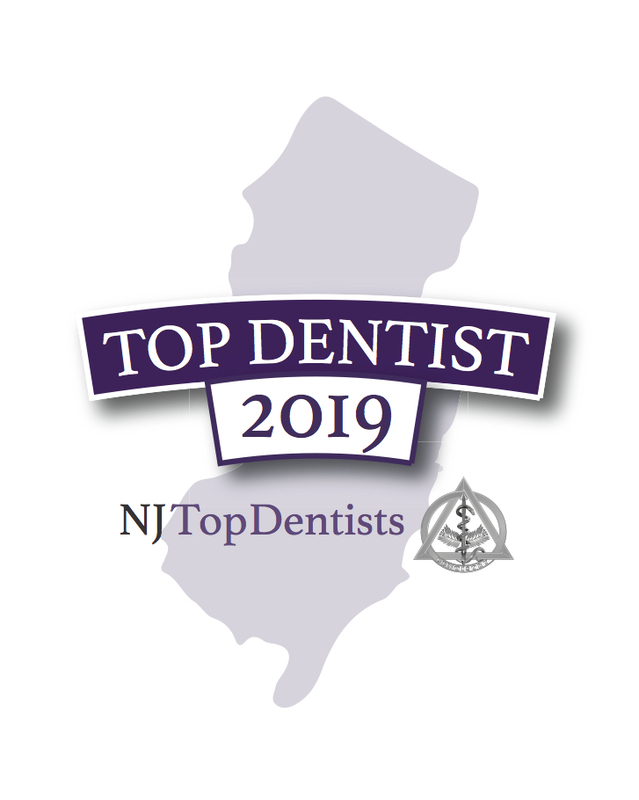 This NJ Top Dentist maintains the highest levels of accreditation in the pursuit of the latest, most advanced procedures that cosmetic dentistry has to offer. 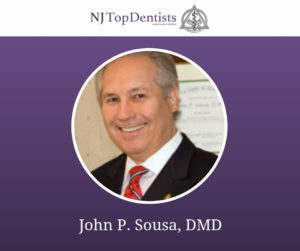 Dr. Sousa graduated from Fairleigh Dickinson University School of Dental Medicine, where he later taught as an assistant professor of restorative dentistry. Currently, Dr. Sousa is a member of the American Academy of Cosmetic Dentistry, The American Academy of Craniofacial Pain, The American Academy of Pain Management, The American Equilibration Society, The American Academy of Dental Sleep Medicine and The American Dental Association. Dr. Sousa loves changing lives with incredible “Smile Make-Overs” which use cutting edge cosmetic and orthodontic procedures. Due to his postgraduate education and training, Dr. Sousa was able to expand his practice to include orthodontics and the treatment of crainiofacial pain. His ultimate mission in life is to help create magnificently beautiful smiles with relaxed muscles, a stable bite, and stress-free jaw joints.